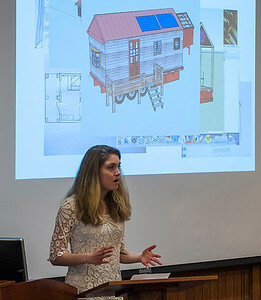 Imagine using computer mapping, virtual floor plans and 3D renderings to document building a house out of salvaged material. 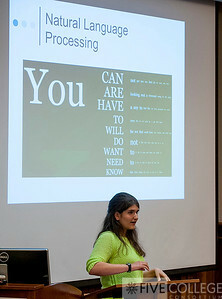 Or creating a program that can sift through thousands of proverbs and learn to compose its own. 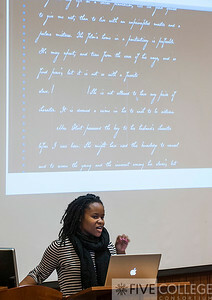 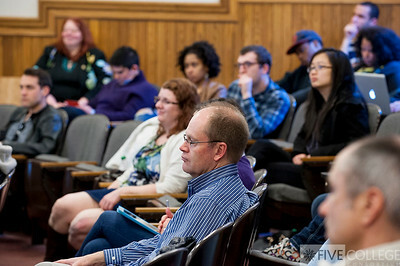 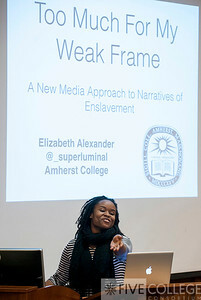 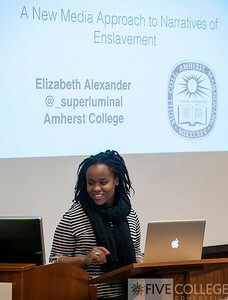 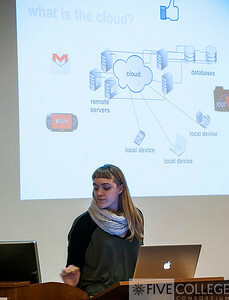 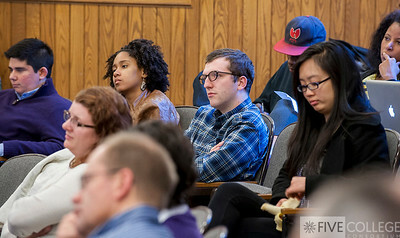 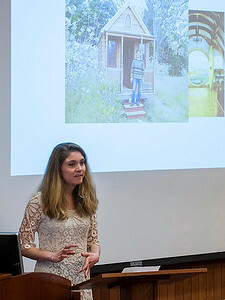 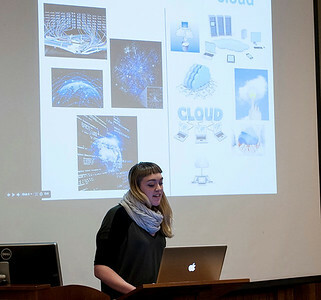 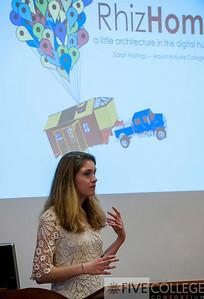 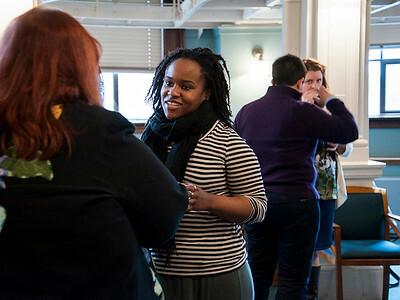 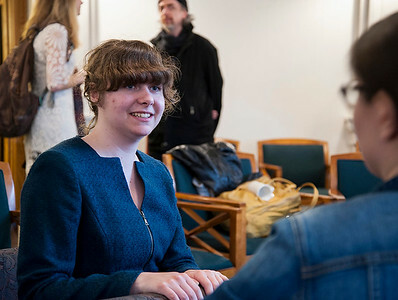 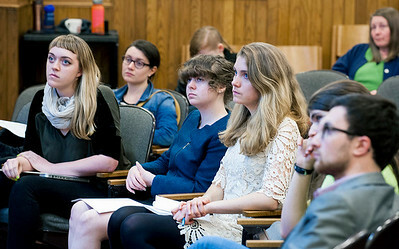 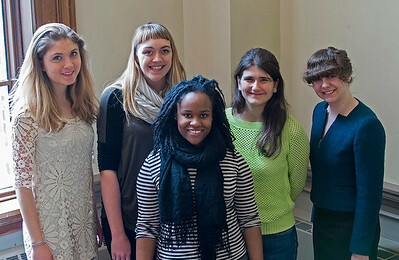 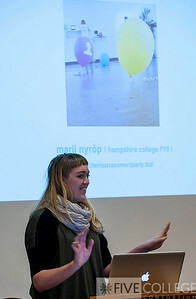 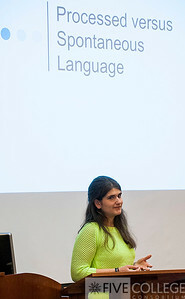 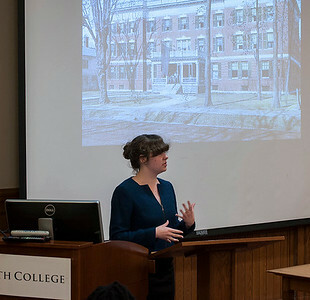 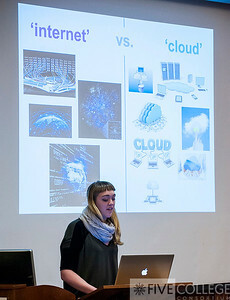 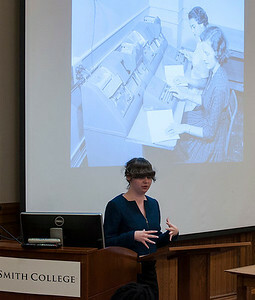 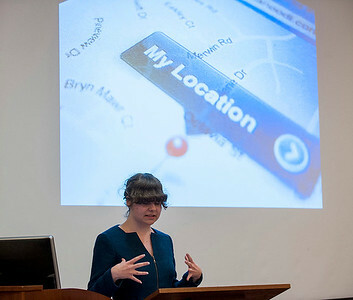 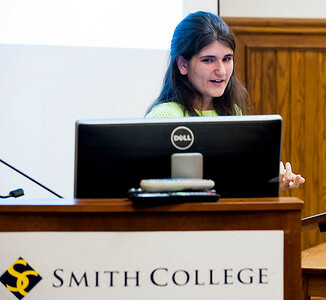 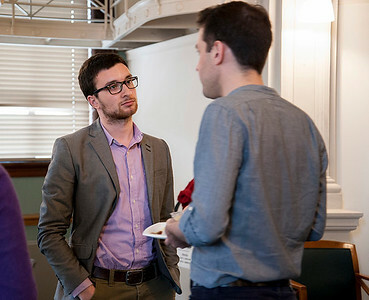 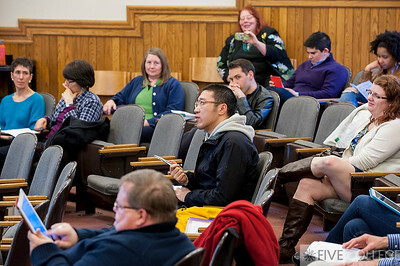 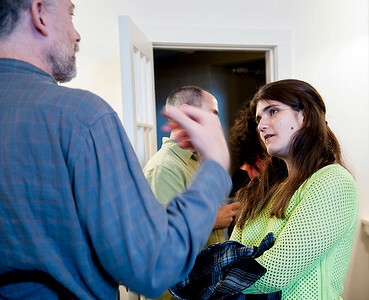 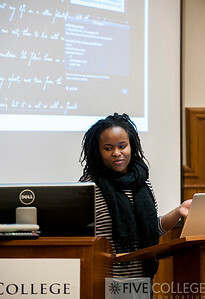 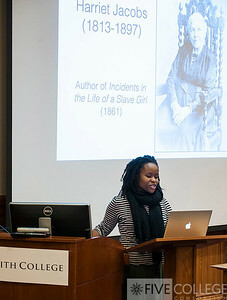 Students from each of the five campuses presented their work on these and other projects at the first-ever Digital Humanities Student Symposium on April 18 at Smith College.